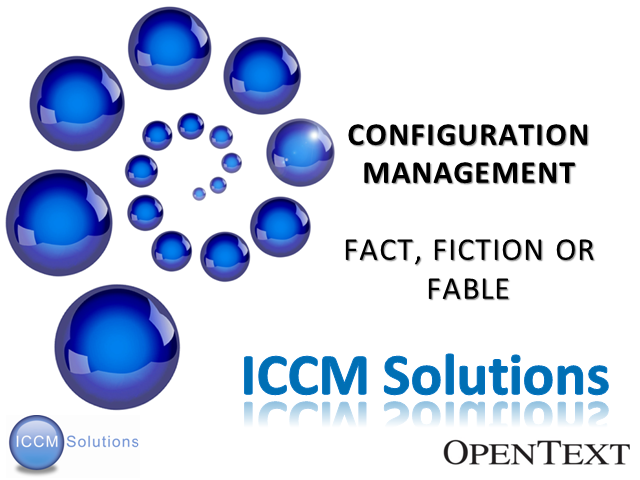 Transforming your program from fable to fact; come share and experience the journey of pure simplicity and beat down the rhetoric that configuration management cannot work and has no place in service improvement. Andrew Brummer has been in the IT service management space for over 20 years. He has been involved at almost every level of service management engagement, including technician through to trainer, process consultant, solution strategist, program manager, coach & mentor, services practice lead and multi-Sales roles in three continents. Andrew has personally delivered close to forty service management engagements covering most of the IT processes, multiple operational and business processes.